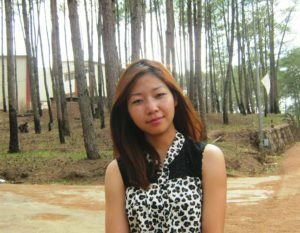 Melody Khona Ng is a young and dynamic activist from Manipur. Professionally she is a Librarian at Mt. Pisgah College. Beings conscious of the physical environment, she became an integral part of FSLE-India and joined the LEGH Movement. She is one of the coordinators of FSLE-India from Manipur. She presents the best example of multidisciplinary approach. She holds MLISc degree and interested in the issues related to Environment, Gender and Human rights.